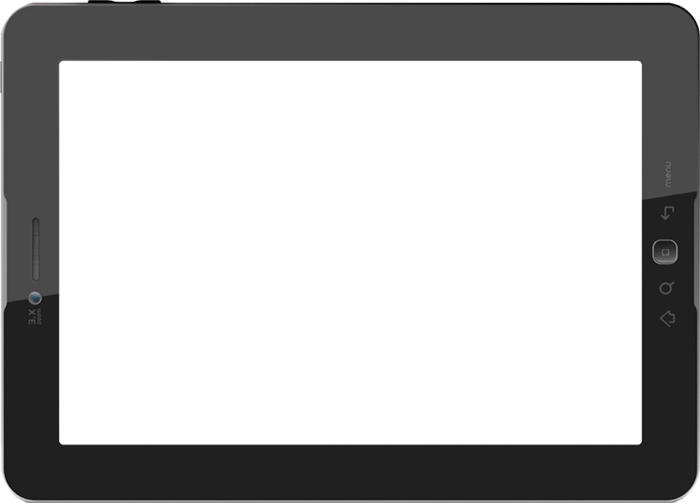 RANGOLI INTERNATIONAL SCHOOL is an initiative of PRATHAM EDUCARE. It is operated by PRERNA FOUNDATION with support of PRATHAM EDUCARE. 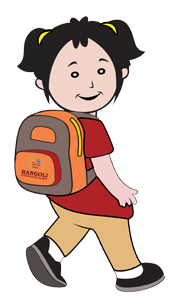 RANGOLI understands that you entrust our school with your most precious possession, your child. 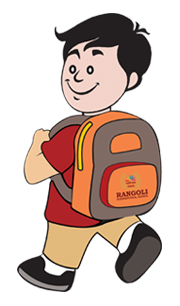 We take this responsibility very seriously and we work hard at RANGOLI to provide a safe and caring environment for each and every student. We believe that providing a right type of school climate will allow the students to feel comfortable in challenging themselves to reach their true potential. In addition to build a positive school environment, we believe that parent's engagement is an essential component in child's education. We urge every parent to become as involved in school activities as possible, whether it is reading to or with your child every night, volunteering in the classroom, getting involved in the given activities or monitoring your child’s development and ensuring regular feedbacks. We believe that together we can make this school 'a fantastic school'. I have taken my daughter’s admission in RIS from another CBSE school of Gandhinagar. Within months she has started taking care of her belongings. She learns new things every day and enthusiastically shares everything with me. She is improving every day. I strongly recommend RIS CBSE School for holistic development of a child. My son was studying in Gujarat Board School. 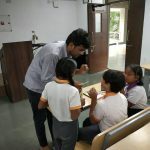 I was in search of a good CBSE school in Ahmedabad. After comprehensive search in Ahmedabad and Gandhinagar I have seen progress of Urmil with RIS. 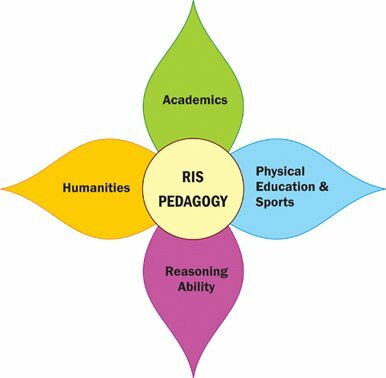 I am very happy with teaching pedagogy, research based curriculum and quality of teachers at RIS. Mahir has been studying in RANGOLI from Nursery. This is his 5th year in RANGOLI. RANGOLI INTERNATIONAL SCHOOL has laid such a strong foundation by providing value based and pragmatic learning that I can observe and feel the activeness of my child. He is developing holistically in RIS. Our son Krishiv was studying in a well known school of Gandhinagar but we were not satisfied with his progress. We decided to change the school and have taken admission in RANGOLI INTERNATIONAL SCHOOL. We are experiencing overall progress in him since then. School infrastructure, teachers and curriculum are very much up to date and it has started adding value from day 1. Near BSF Campus, Gandhinagar- Chiloda Highway, Alampur, Gandhinagar.